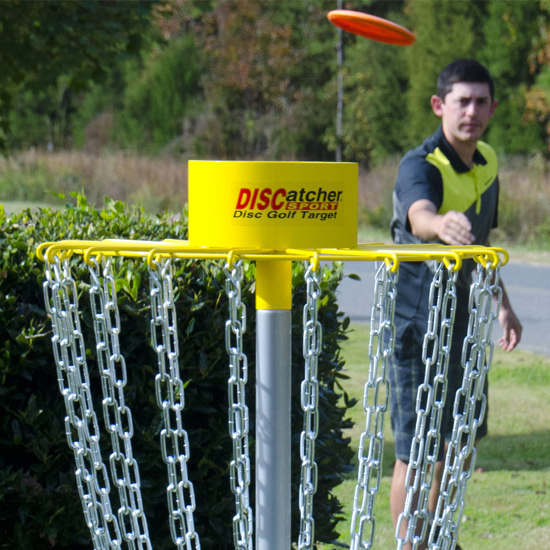 The DISCatcher® Sport is an excellent practice target, and it can also serve as a target for temporary courses, camps, schools and home! 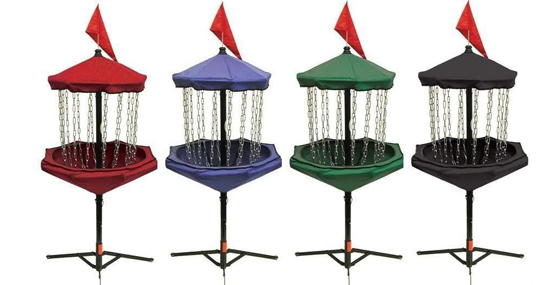 The DISCatcher® Sport is an excellent practice target, and it can also serve as a target for temporary courses, camps, schools and home! With just 5 parts, it assembles with the help of a screwdriver in about 5 minutes. 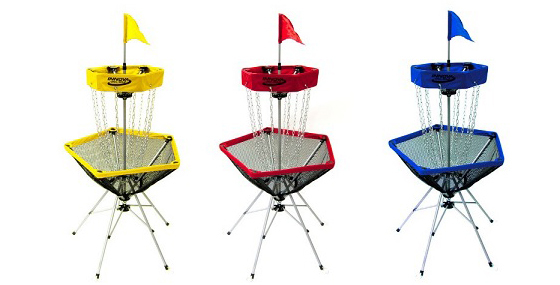 The DISCatcher® Sport is PDGA approved for tournament play, and is fun for all ages! 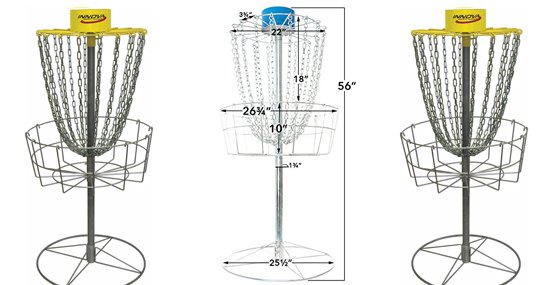 At 40 pounds, the DISCatcher® Sport is easily portable, and can be moved from location to location with minimum effort. Shipping is a flat rate of $35 per target.